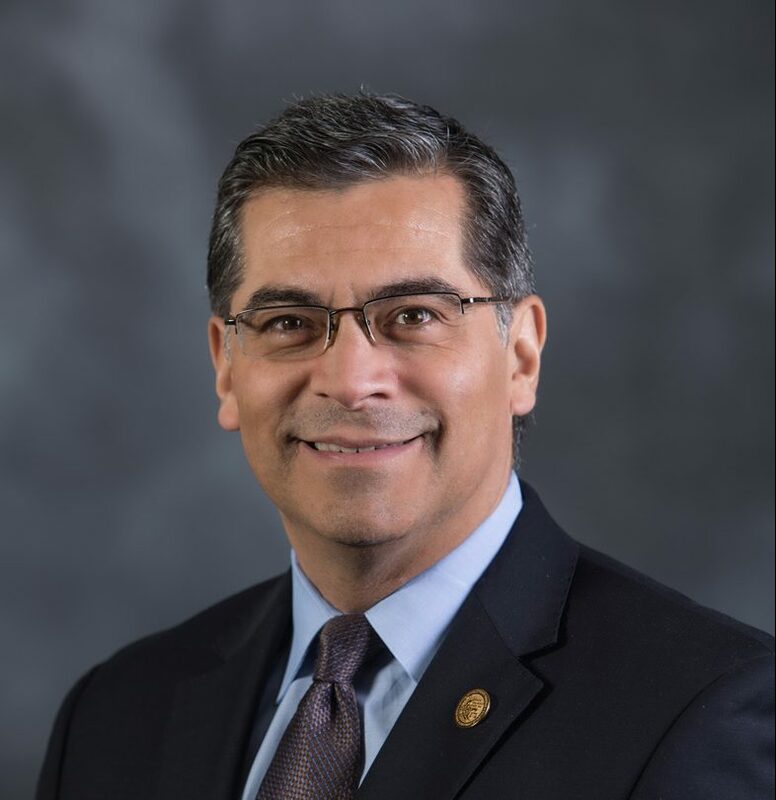 California Attorney General Xavier Becerra issued cease-and-desist orders against three charities that officials said were deceptive in fundraising solicitations. It is alleged the organizations portrayed program spending percentages as inaccurately high as a result of including noncash contributions. A fourth charity filed to dissolve a day after receiving notice from the state’s highest law enforcement office. The three charities – Food For the Poor (FFTP) in Coconut Creek Fla.; Brunswick, Ga.-based MAP International, and Catholic Medical Mission Board (CMMB) in New York City – have until April 11, to appeal or face fines exceeding $1.65 million in addition to having their charitable registration revoked. Collectively, the three organizations reported revenues of almost $2 billion, much of it in the form of noncash contributions. National Cancer Coalition (NCC) filed Mach 8 to dissolve a day after the attorney general’s office filed for a permanent injunction claiming unfair competition and misrepresentations in charitable solicitations. The AG’s office took issue with NCC’s claim that almost 98 percent of spending went to programming and barely 2 percent toward both administrative and fundraising expenses. “That claim was false,” the AG’s office said in the stipulated judgment, and when taking into account international prices for the coalition’s pharmaceutical shipments, actual program expenses were less than 60 percent. In 2014, the National Cancer Coalition advertised on its website a “special project” with the Breast Cancer Relief Foundation (BCRF). For the fiscal year ending September 2014, the coalition reported total expenses of $17.8 million, including $15.5 million in program expenses, of which $15 million was for pharmaceutical donations internationally and $30,600 domestically. That left only $406,573 to pay for all other program expenses that the coalition reported: rent, program salaries, postage and shipping, and more. There were no expenses reported for mammograms, diagnostic tests, or direct assistance to cancer victims to help with the course of treatment. “The solicitations for BCRF were patently false,” it was alleged in the complaint. The AG may assess a penalty of up to $1,000 for each act and issued a total penalty of $1.088 million to Food For the Poor, $409,575 to CMMB, and $158,725 to MAP International. Payment is due within 30 days of the March 12 filing unless a written appeal is filed by April 11.